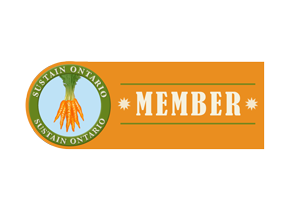 The Council includes both Voting members who represent a certain area of food system expertise, and resource people providing support on behalf of their organization. Currently the Council still has spaces available and is open to applications from local individuals knowledgeable of food processing, wild food harvesting (including hunting/fishing), waste management and rural commodity farming. Contact us if you or someone you know would be a good candidate based on our Terms of Reference.